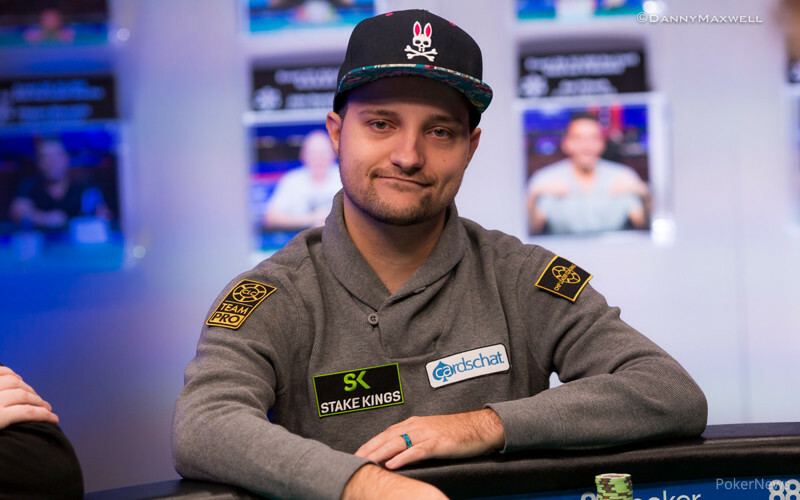 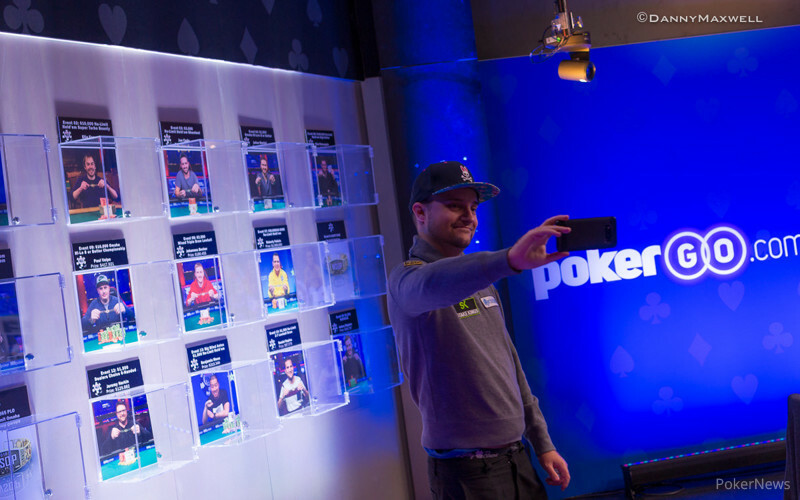 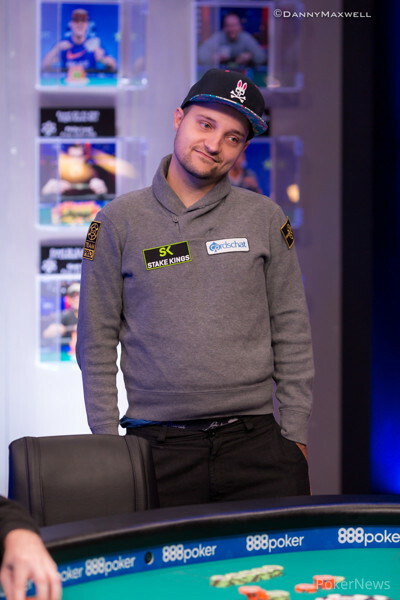 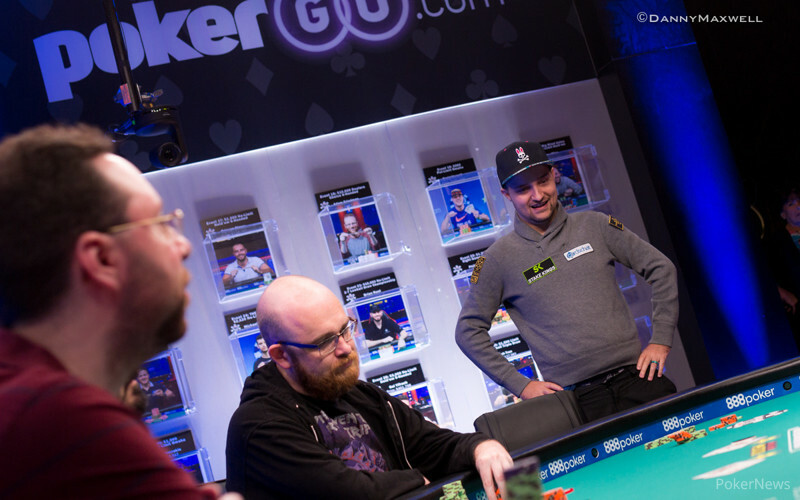 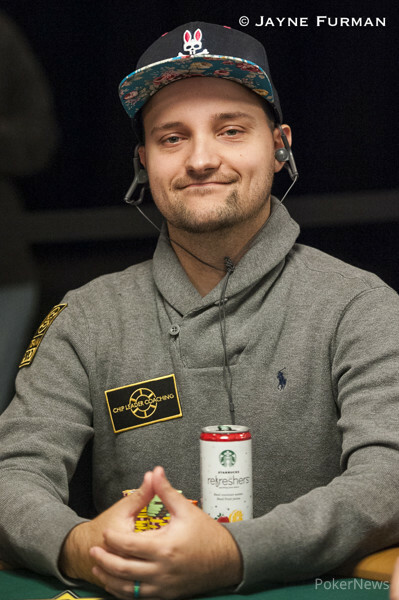 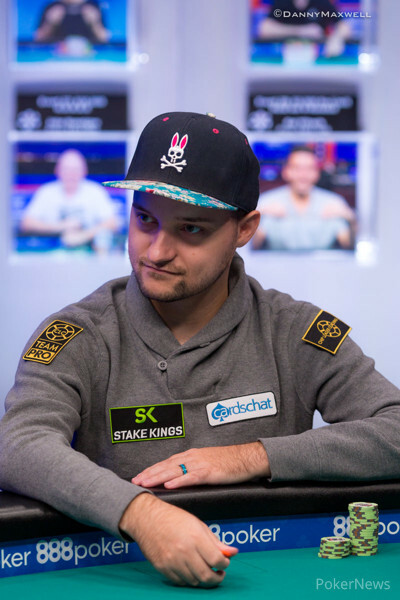 Strelitz leads the final 12 players, and the winner will earn $168,722. 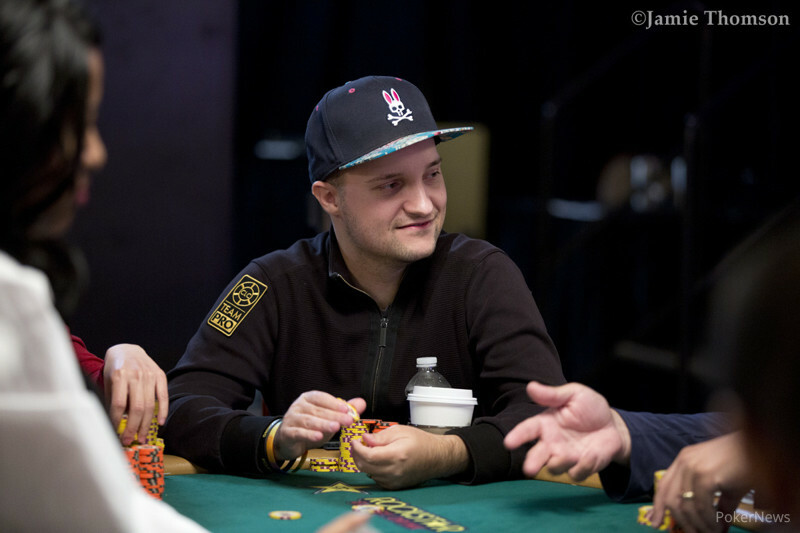 Valentin Vornicu leads the pack heading into Day 2. 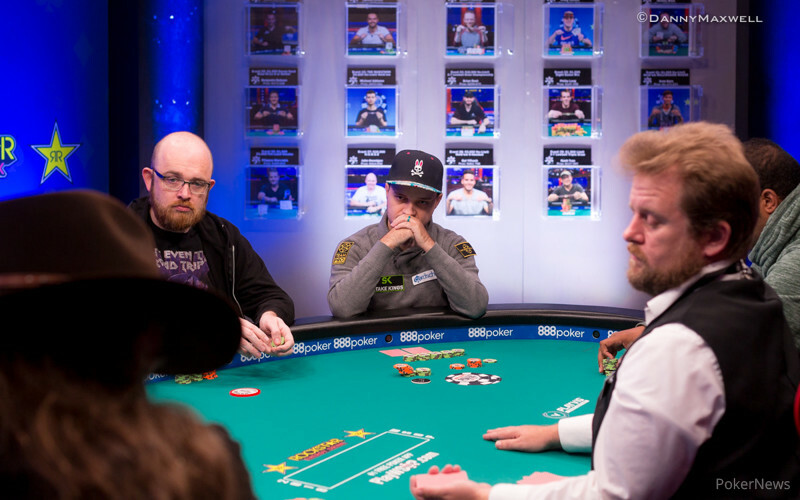 Nikolai Sears (pictured) takes down the High Roller for $70K for his first career win! 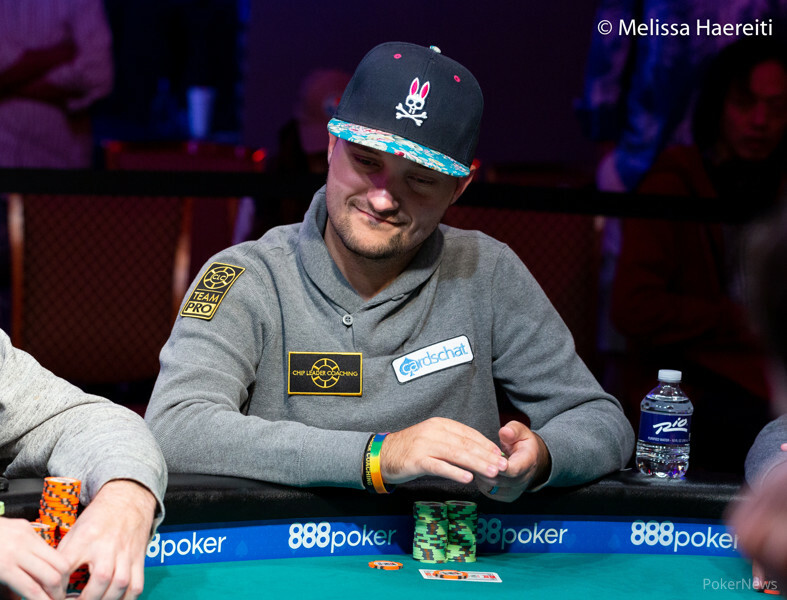 The final day of the Rio series features the conclusion of the Main Event and High Roller. 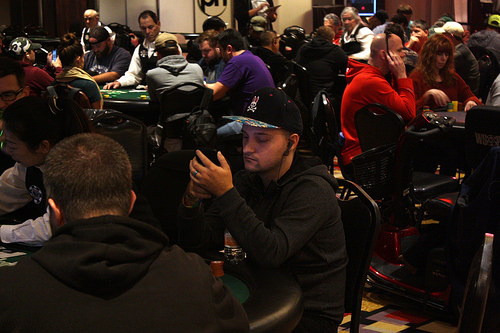 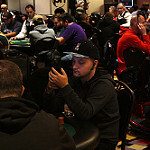 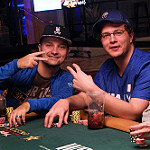 First WSOP tag-team event in 33 years a huge success as 863 groups pack the Rio. 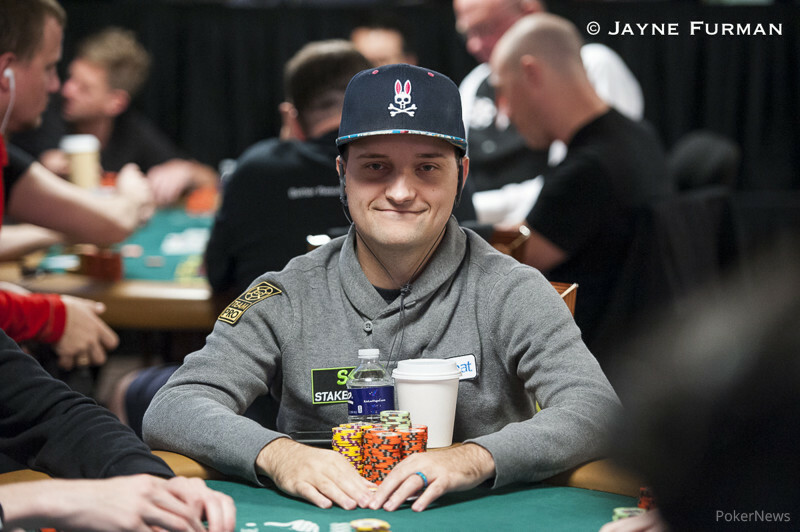 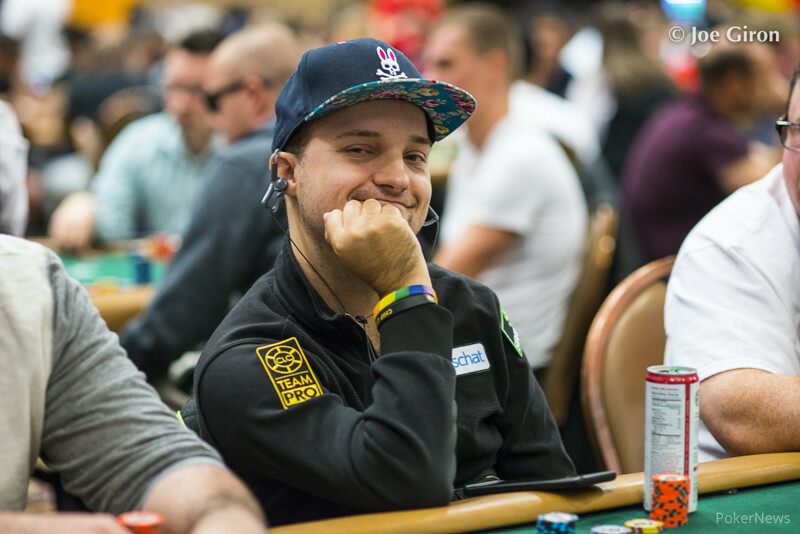 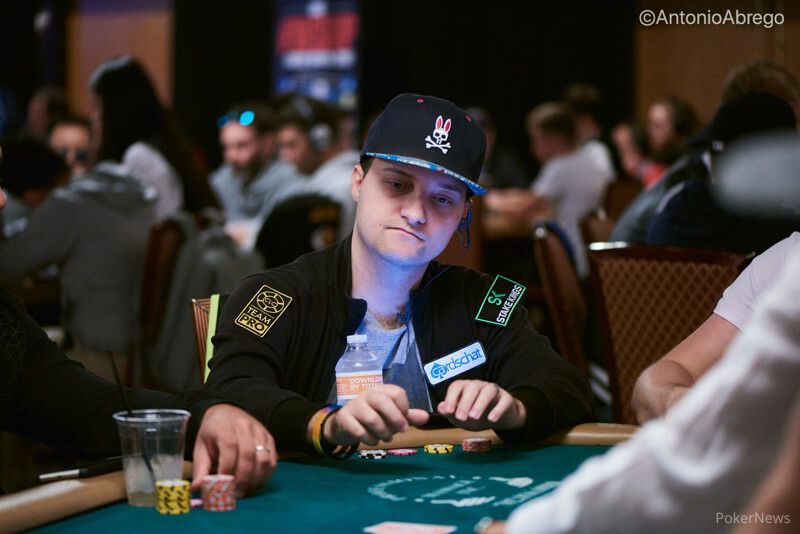 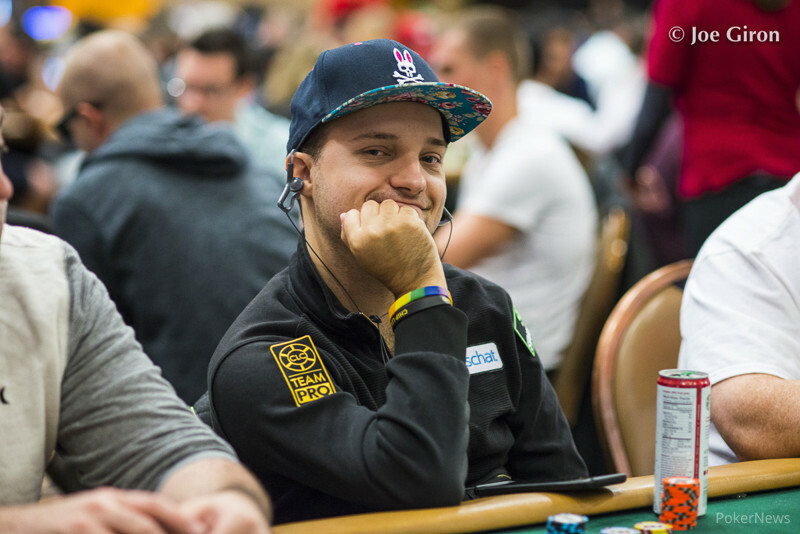 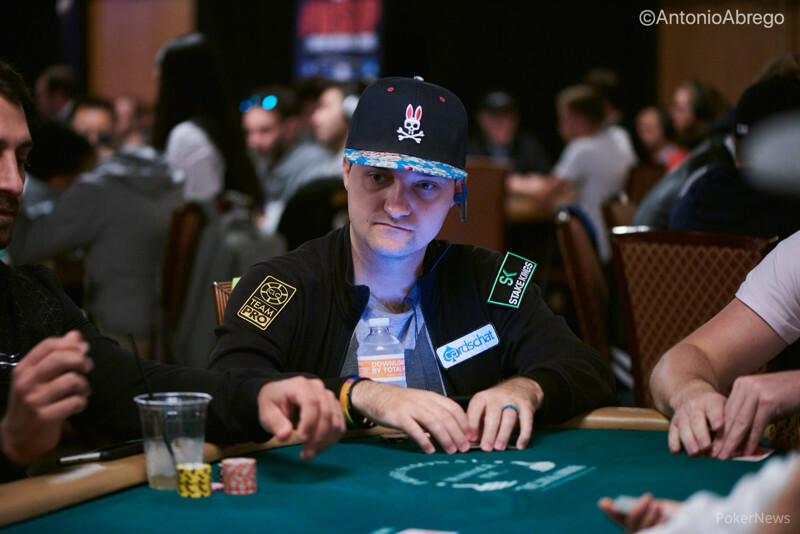 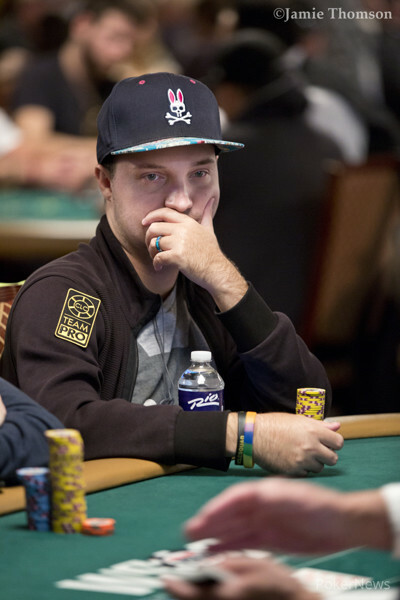 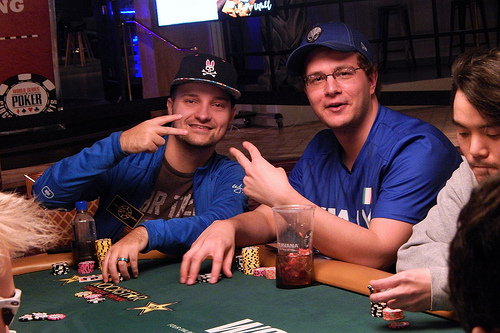 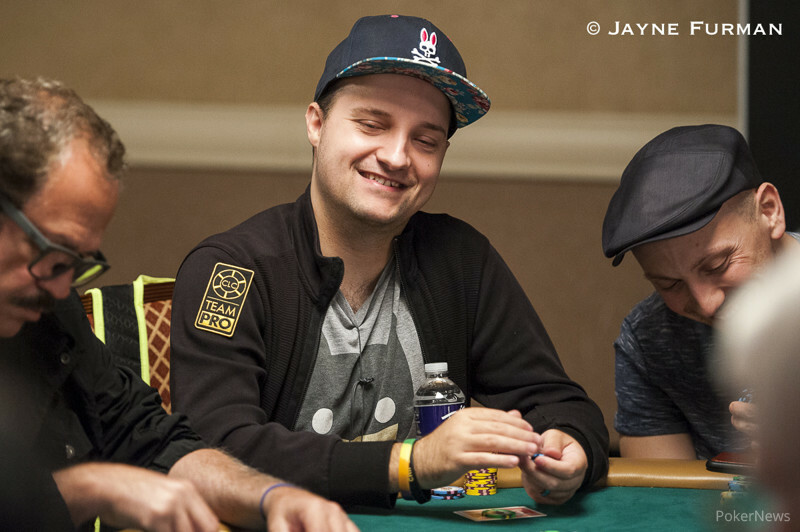 Belgian poker pro celebrates third WSOP gold bracelet victory, which pays $560,843. 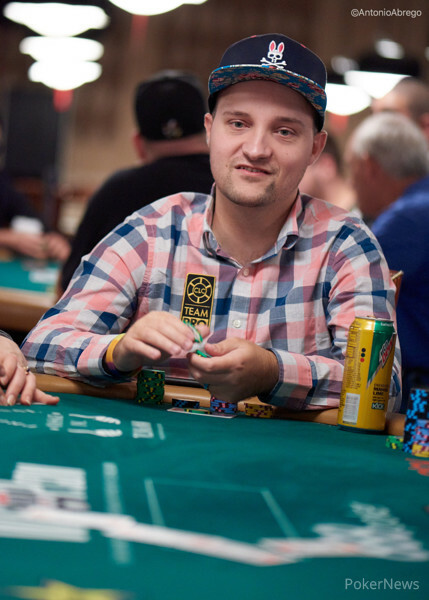 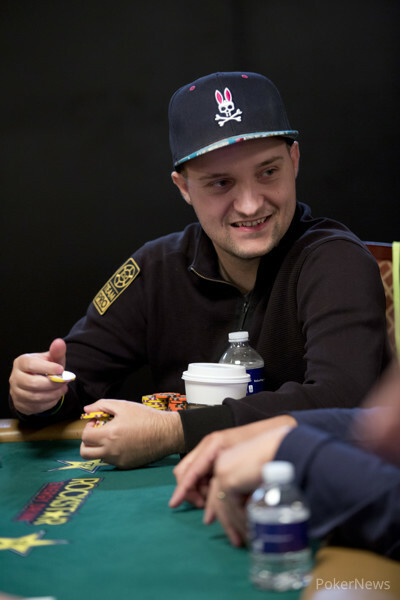 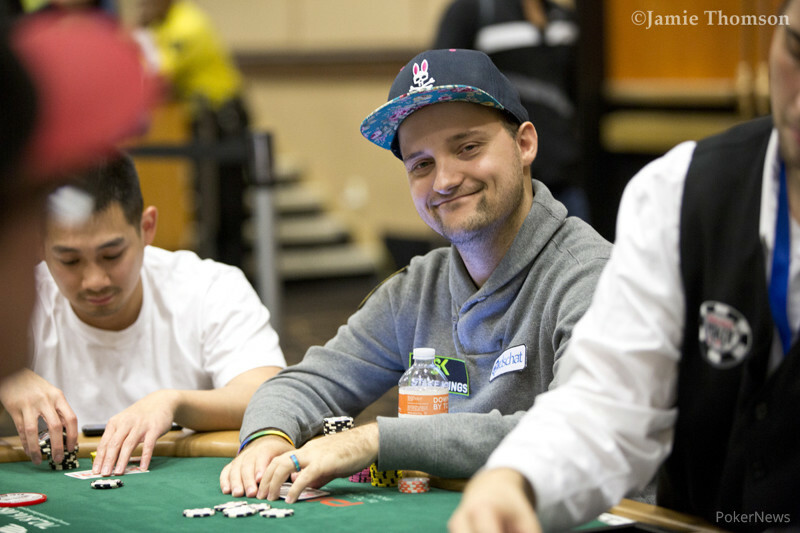 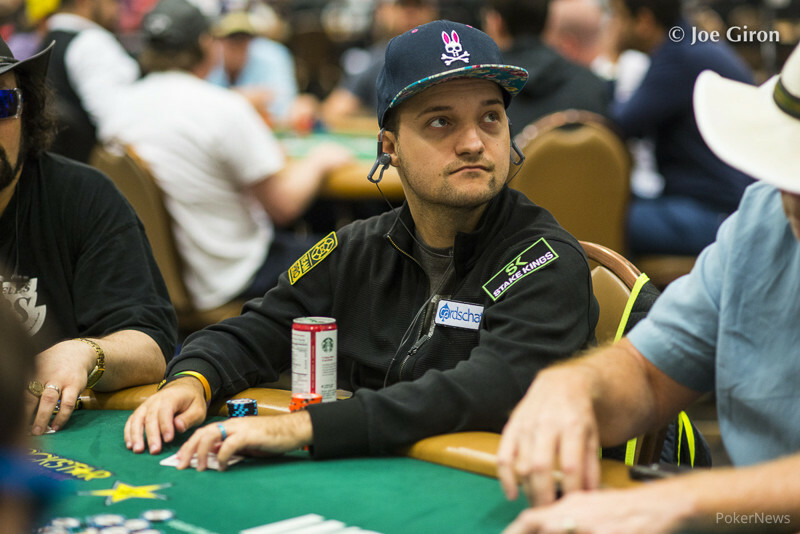 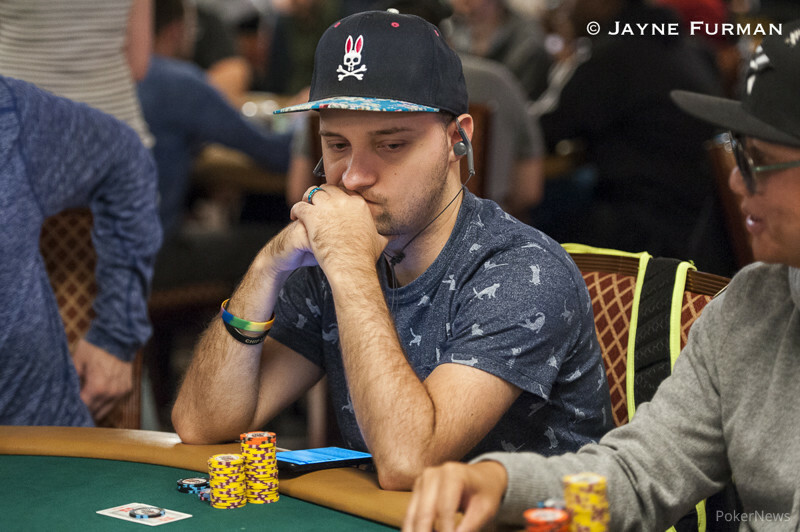 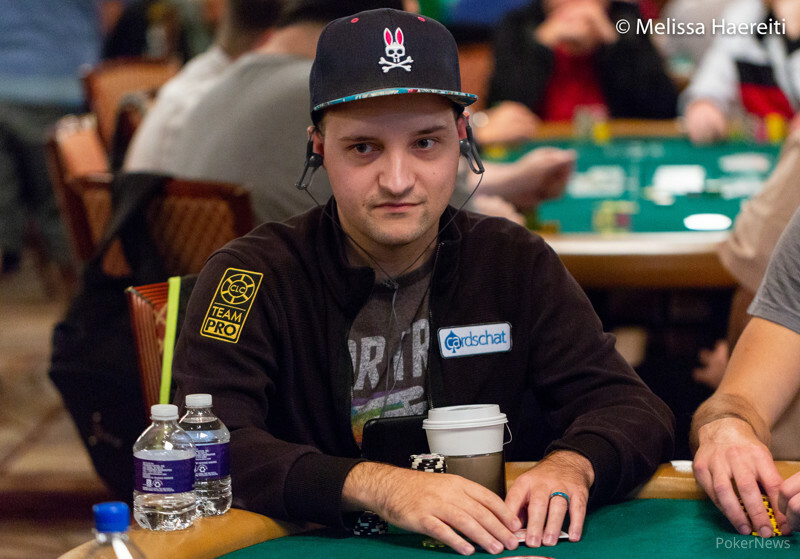 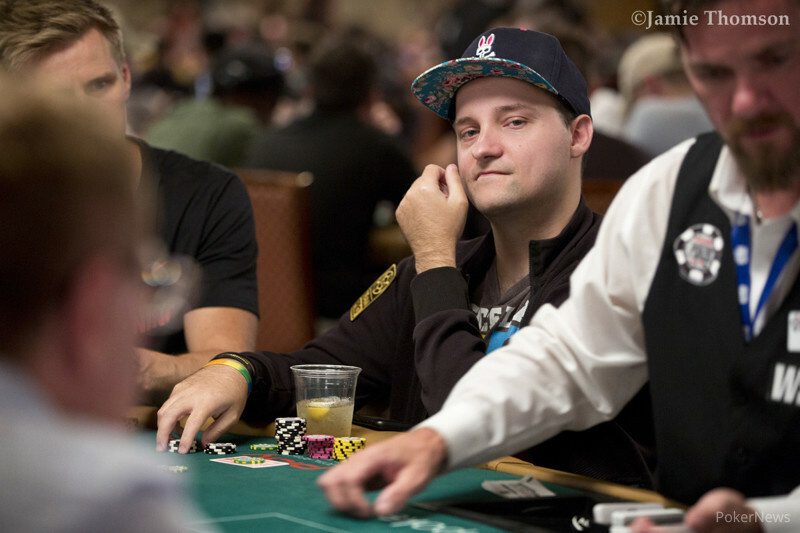 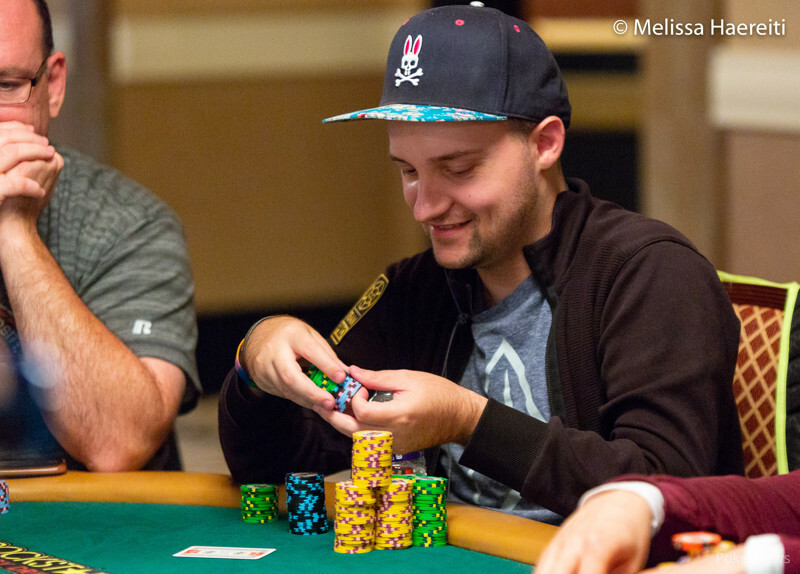 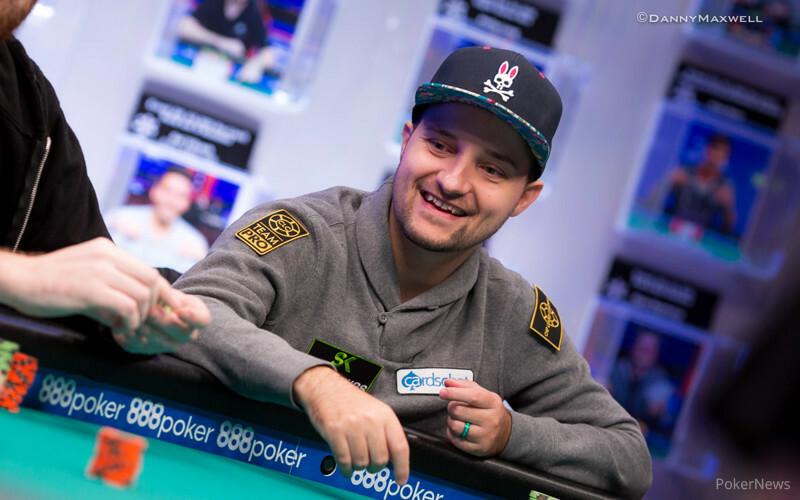 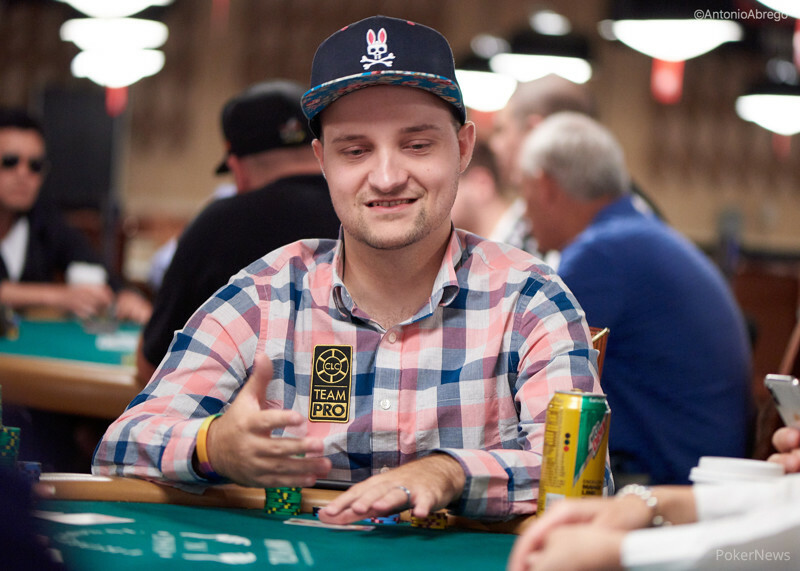 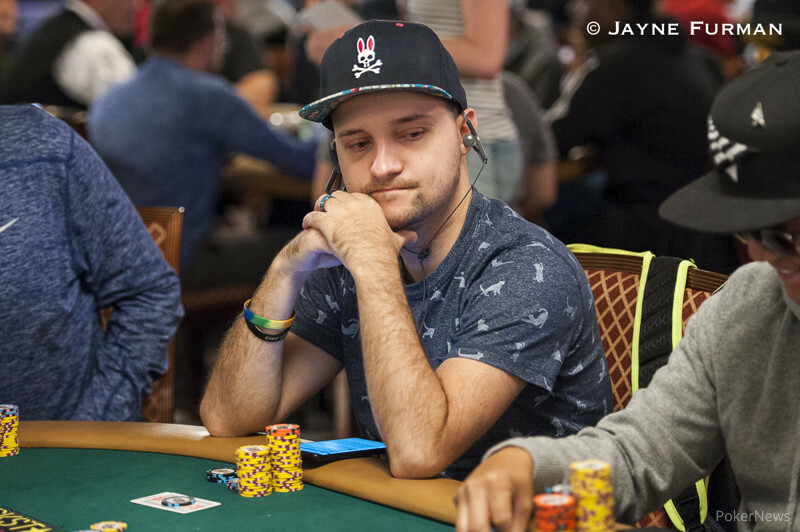 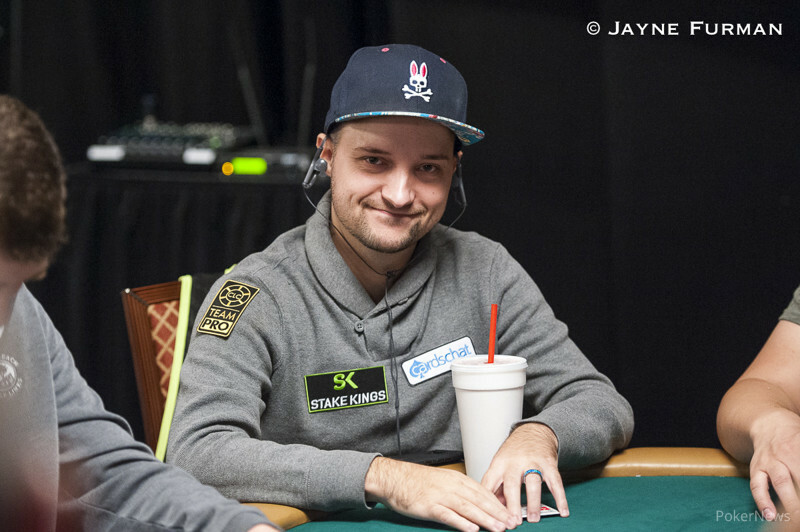 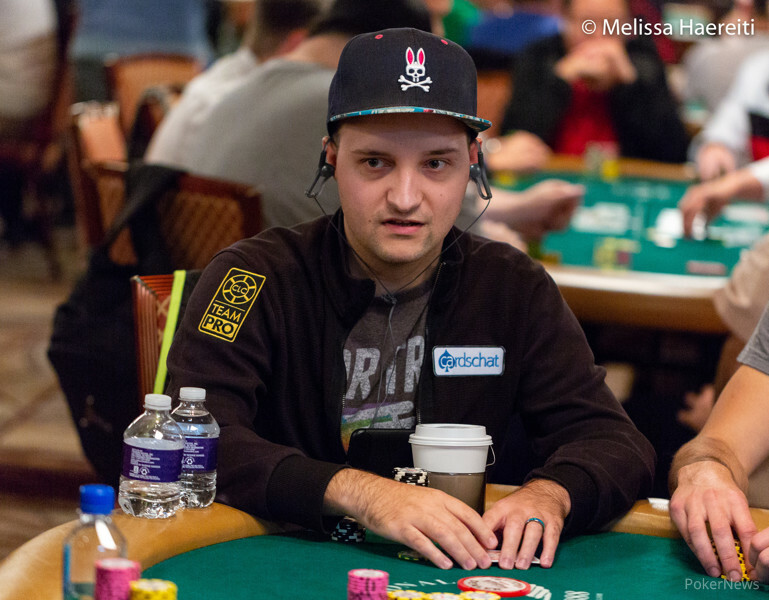 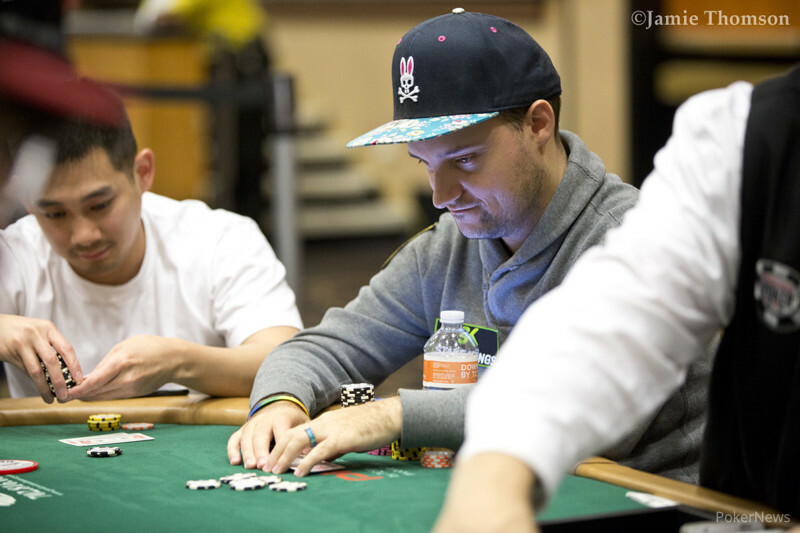 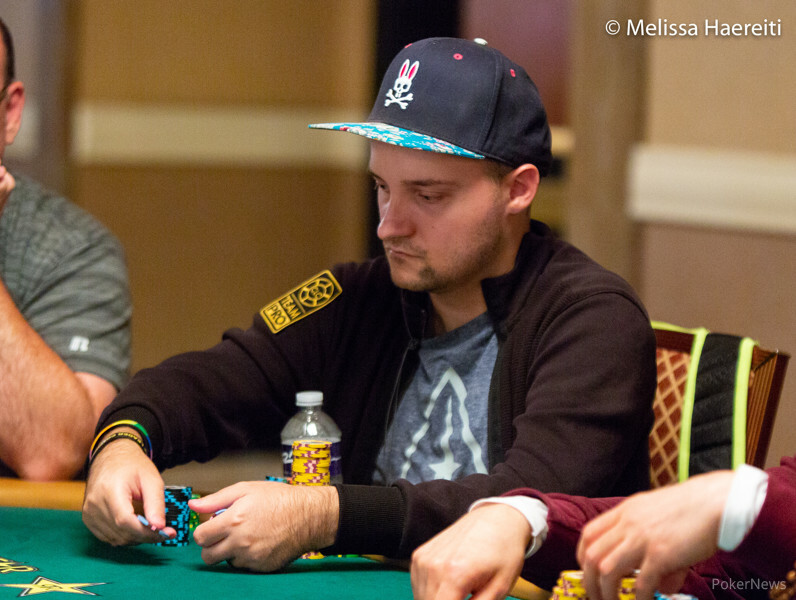 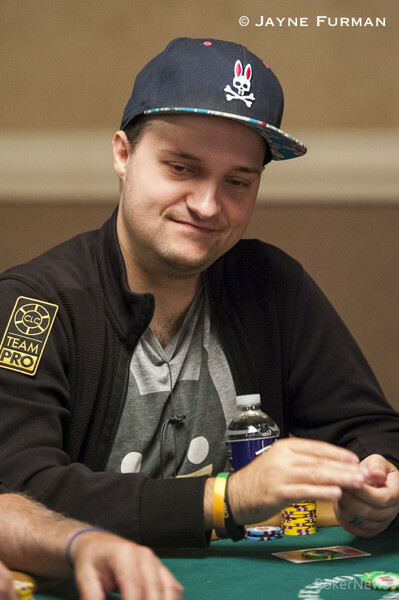 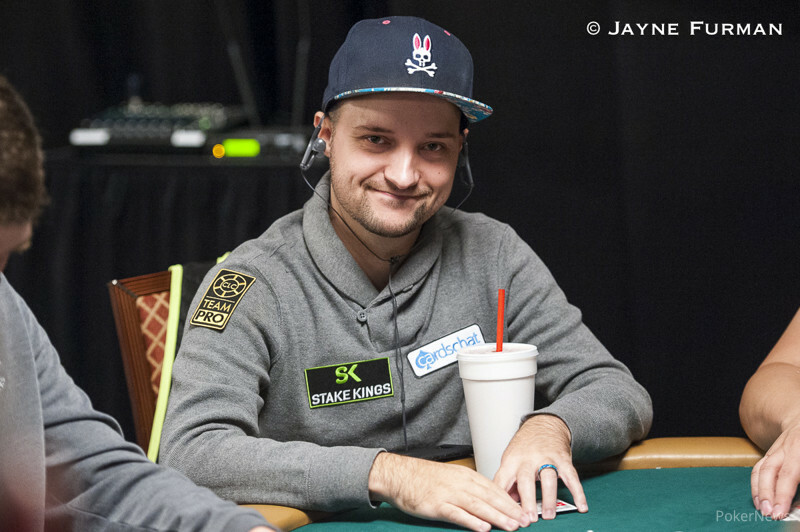 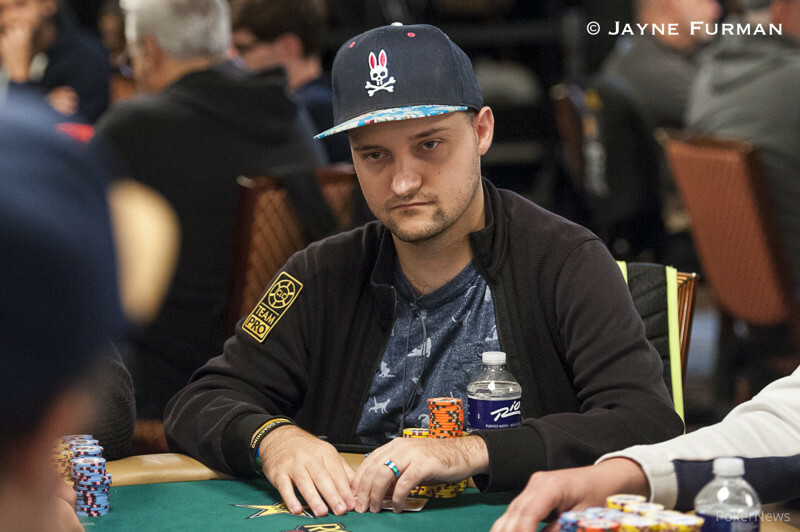 British poker pro tops 934-player field and collects $244,103, for his second WSOP win. 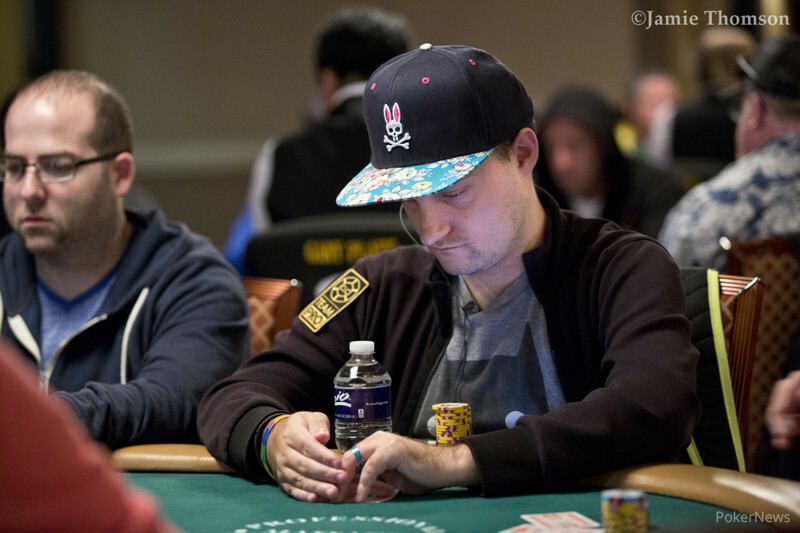 Vietnamese-born poker player tops 665-player field and cashes for $188,815. Shane Schleger is lurking in second place heading into Day 2. 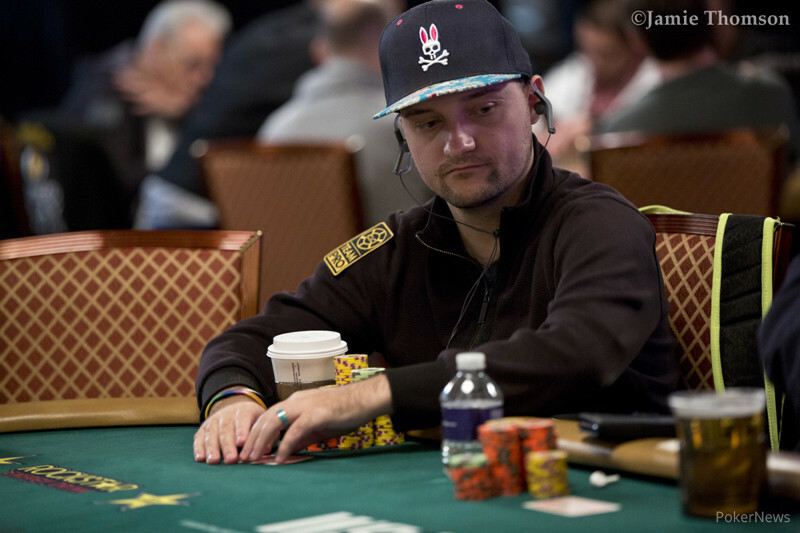 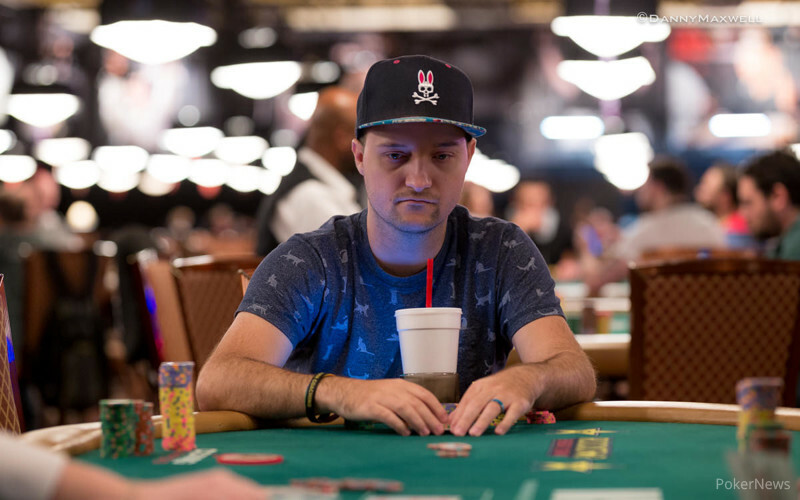 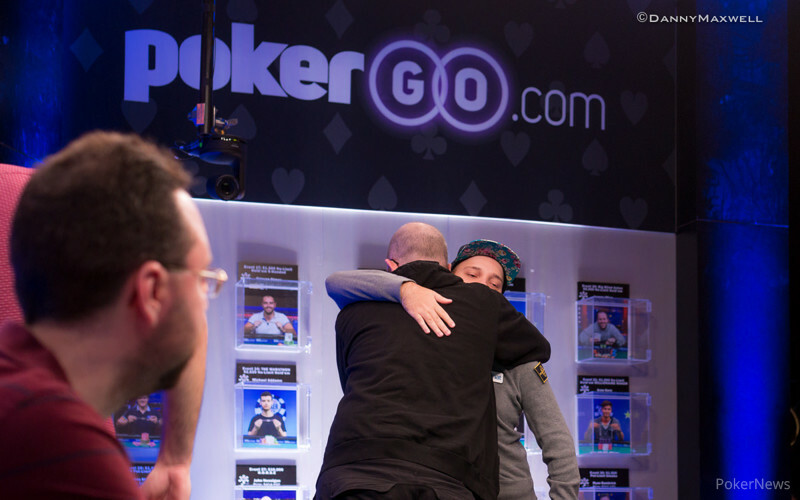 Sean Dempsey survives a long heads up battle to win his first WSOP gold bracelet and $548K. 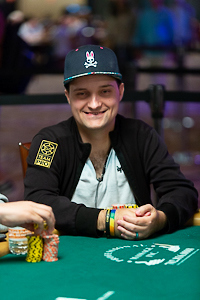 Chess, Backgammon and Poker Expert Becomes Third Ukrainian WSOP Champion in 2011.